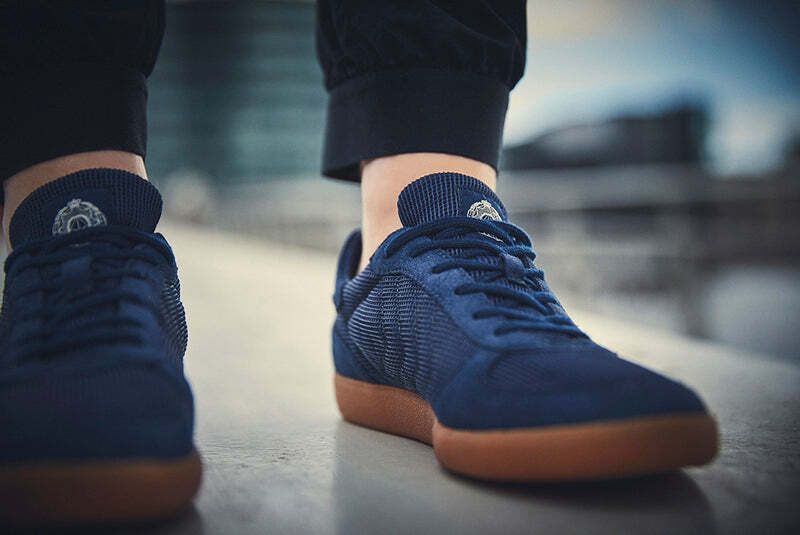 Since 2009 Sneaker Banquet has been the melting pot for footwear connoisseurs in Denmark. Twice a year sneaker lovers meet and trade their dearest sneakers. 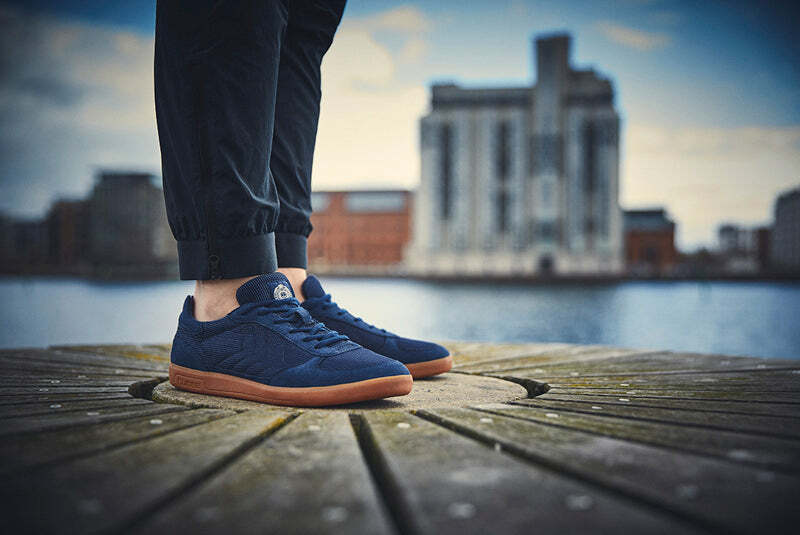 Now the founders of Sneaker Banquet have used their steaming passion for sneakers and collaborated with Danish sportswear brand hummel to bring their favourite 70s indoor shoe back in a modern take. 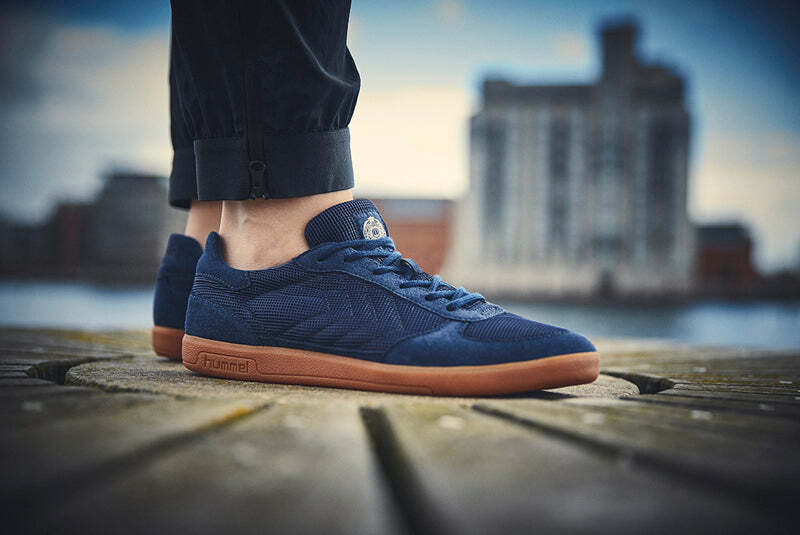 “The hummel Victory was the very first shoe I fell in love with. I was around 7 or 8 years when I got it and I was completely sold. Today, I still remember the smell of the shoe when I opened the box and how – at least in my mind – the shoe enhanced all my skills drastically when playing football or handball. There was no doubt in my mind that it was the shoe we wanted to collaborate on“. 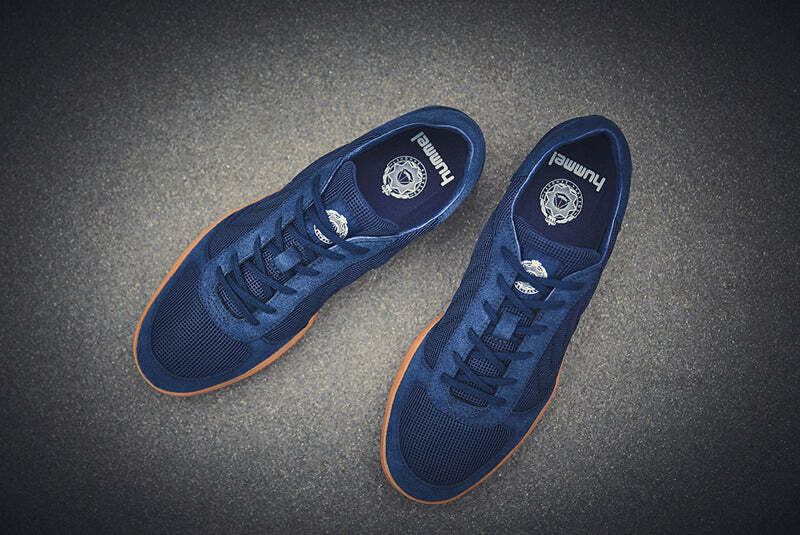 The Victory, a shoe designed by hummel in the late 1970s, was originally an indoor shoe for handball and football. In the 1980s the Victory was a massive seller for hummel and easy to be found in indoor arenas across Northern Europe and eventually also on the streets. Sneaker Banquet’s Pelle Klysner wanted to modernise the Victory and make it relevant for the sneaker culture of today. 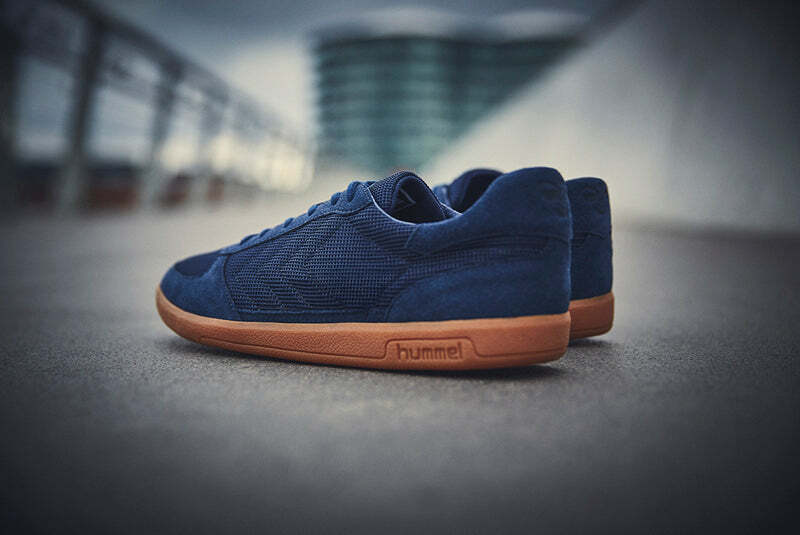 The hummel x Sneaker Banquet offers a combination of suede and double layered mesh with retro flat cotton laces. 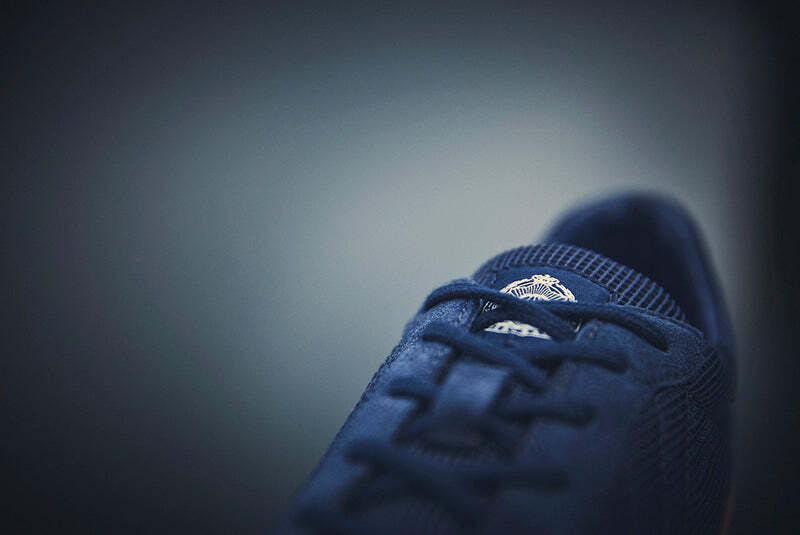 With an authentic dark rubber outsole and peacoat blue the hummel x Sneaker Banquet Victory embraces the best from the past with present comfort.